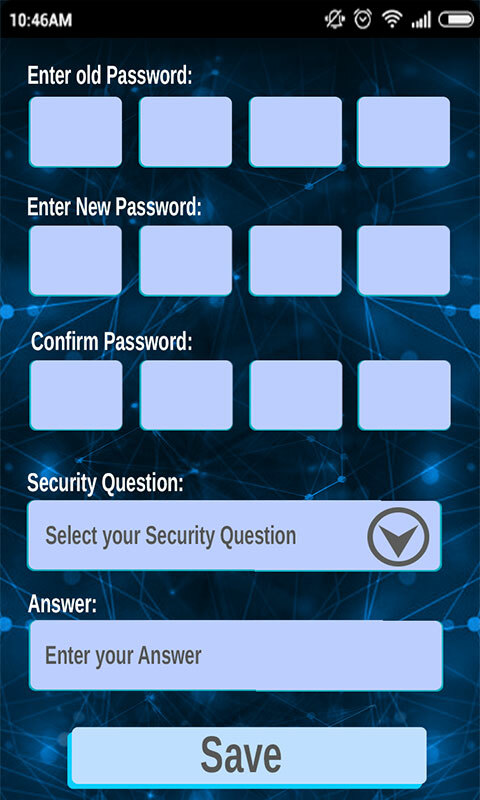 Looking for perfect security app for your Gallery? 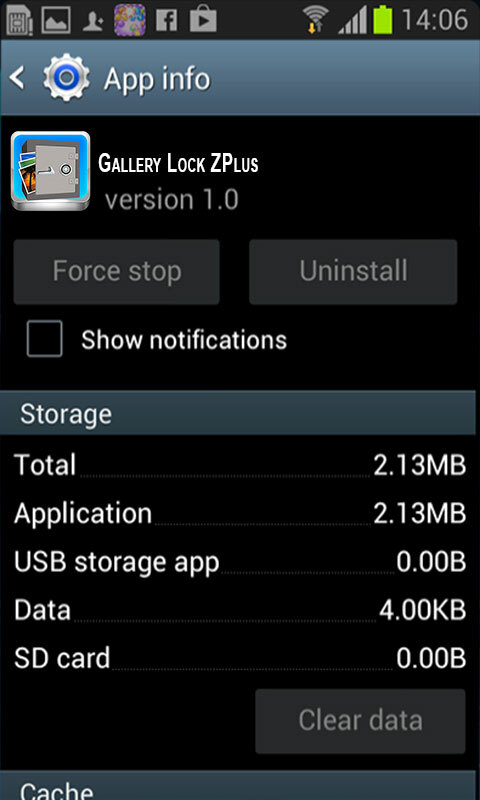 Do you want to give a ZPlus security to your gallery? Now with Gallery Lock Zplus you can do it. Gallery Lock Zplus provides a password protected security to your image and videos. Extra Feature:- You can also lock many of the messenger apps like Facebook, Facebook Messenger and WhatsApp. A real complete package to lock all the apps that you want to use privately. Easy to use yet a very powerful app. Re-lock function to allow you easy exits without passwords Feature : - protected photos & Videos. - protected Whatsapp,Facebook,Messengers - Re-lock function for easy handling - Protected Uninstallation - Hidden from Task list. 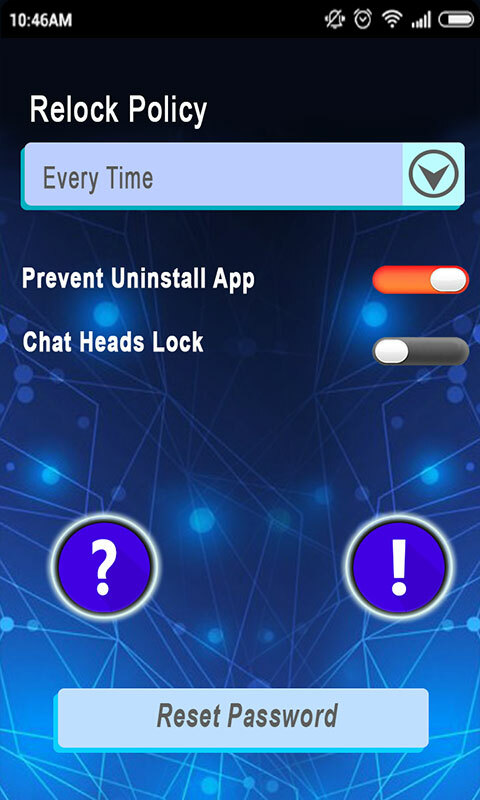 Note : To Uninstall the application please follow below mentioned steps - Start Gallery Lock Zplus . 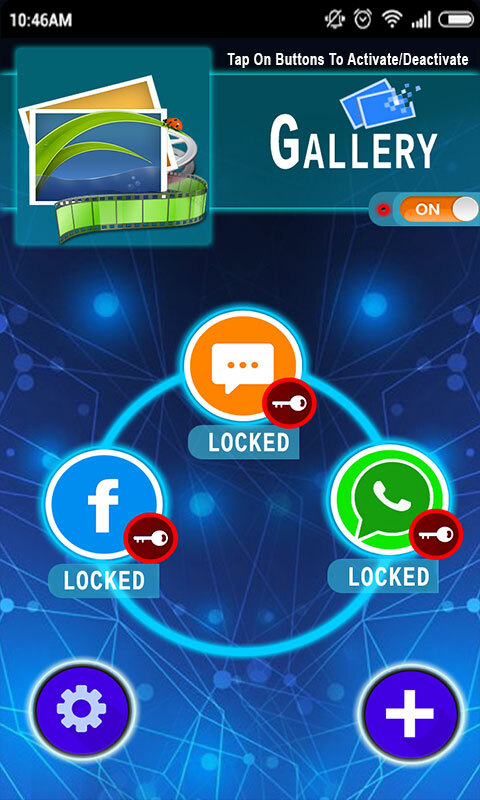 - Go to settings and disable prevent uninstall option - Then follow the normal uninstall steps Use this Gallery Lock ZPlus a nearly perfect security apps for your phone.